Payment processor Square has launched the Square App Marketplace today in a bid to make it easier for sellers to find business apps that help them keep operations ticking over smoothly. 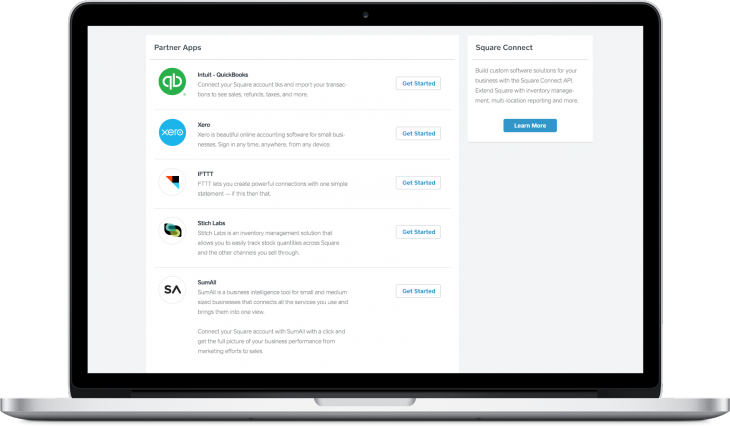 Since first launching its software platform, Square has integrated apps like IFTTT, TaxJar, SumAll and a whole load more, now, they’re just a whole lot more convenient to find and use. Third-party developers are also free to create their own tools for managing certain aspects of a business. While it might seem a bit tangential for what started life as a simple payment processor, Square offers an all-encompassing Register service for a range of different industries, so making it easier for its own users by offering useful big name integrations helps keep it a simple experience. And who doesn’t like simple?